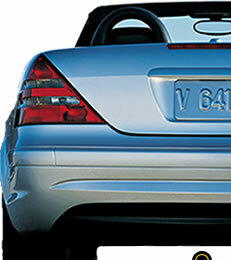 Cabrio World is a distributor for many of the largest convertible top manufacturers in the world. We have been in the convertible tops business for over 20 years and provide a high quality product that our customers require. Our reputation in the convertible tops business speaks for itself, our prices are the best and we are willing to serve the customer. Shop around... You know when you order from Cabrio World that you are receiving the best product for the best prices. We have items available for most makes and models. If you don't see the top or cover for your car here, please contact us to see if we can make it.